Music director Vishal Chandrasekhar shot to fame with his uber innovative and fresh album he scored for Jil Jung Juk. 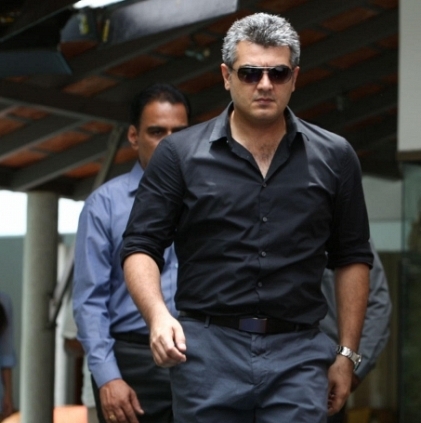 We now hear that he is readying a single track to dedicate to actor Ajith as a birthday special that falls on May 1st. He also, with lots of enthusiasm declared that he is a Thala fan himself! Can you smell the celebration mood in the air already? People looking for online information on Ajith, Vishal Chandrasekar will find this news story useful.